Get crafty with the kiddos! 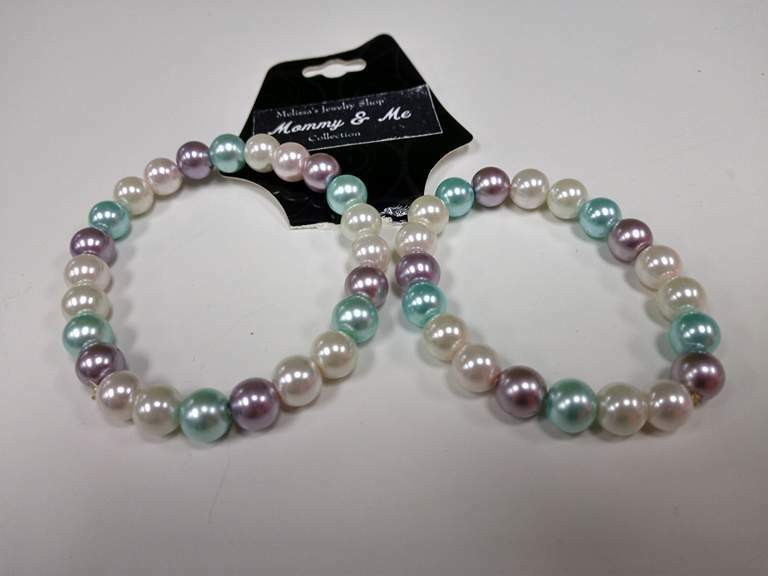 Come make some matching bracelets and earrings [we have clips on for the kids!] so that you can both be in style together. You even get to choose your own colors from our array of beads that are ready to go. Each Mom and Kid group is $5, and additional children is an extra $2. Come join us for a fun time!